Diamond Sports Academy hosts an annual Summer and Winter Exposure & Instruction Camp for softball. 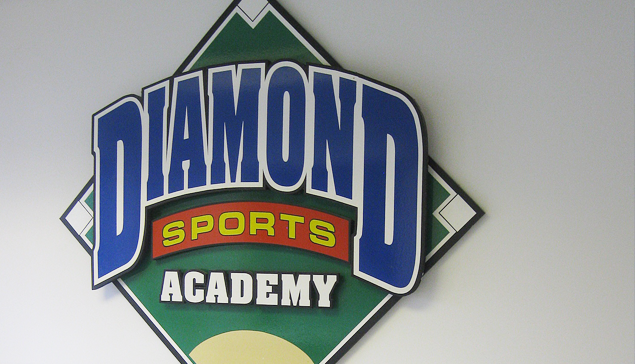 Diamond Sports Academy brings in some of the best collegiate softball programs in the nation to train and develop young athletes here in the midwest. The Exposure camp has become nationally known, where players from all over the nation come to showcase their softball skills in hopes to obtain a college scholarship.